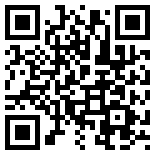 Did you know that as a member of the AAW you are automatically entered into a monthly drawing for several nice prizes? 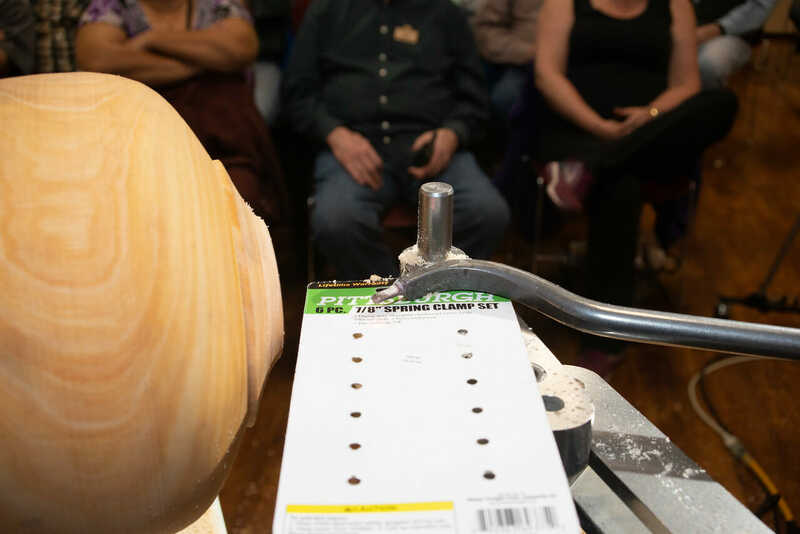 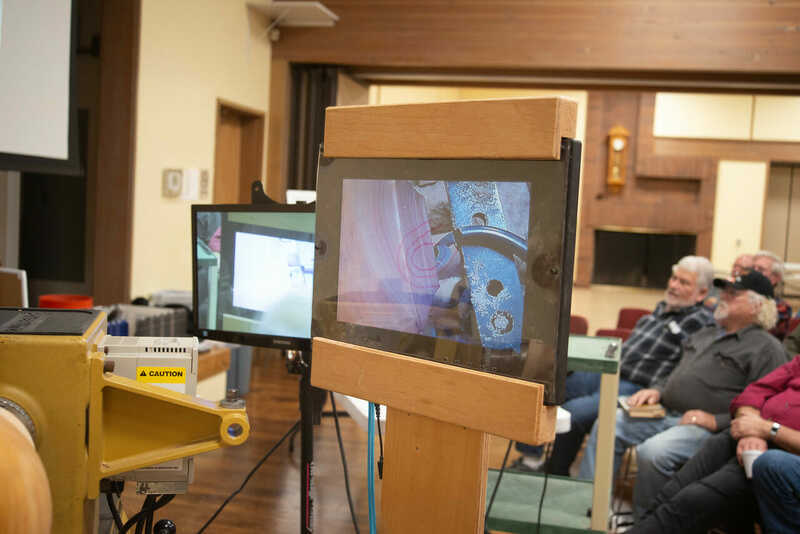 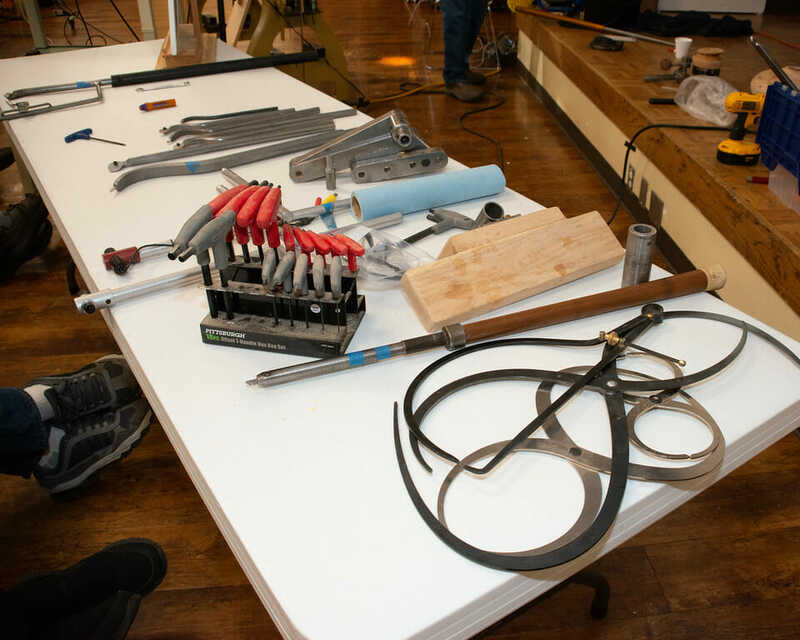 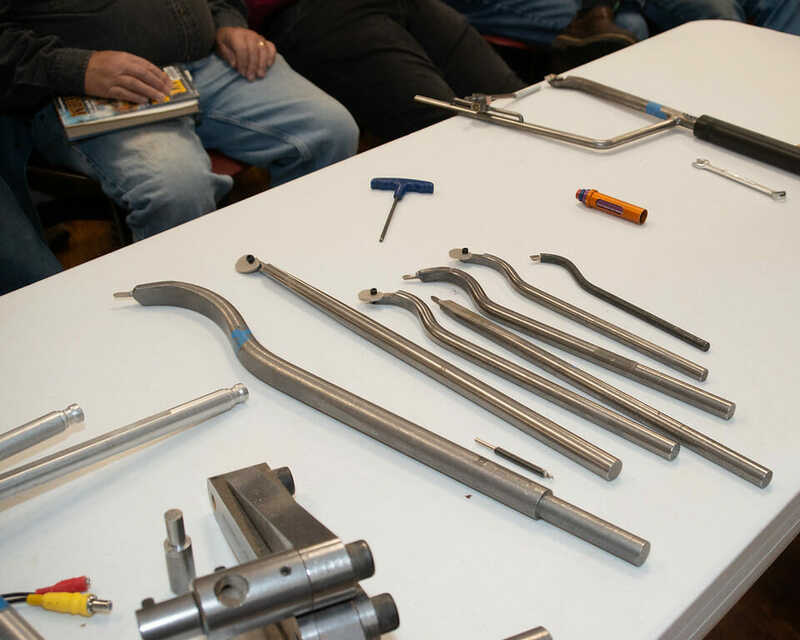 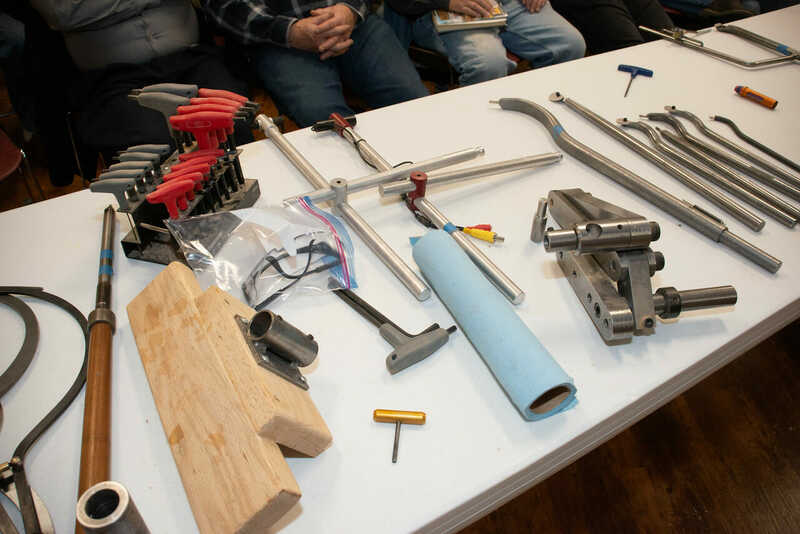 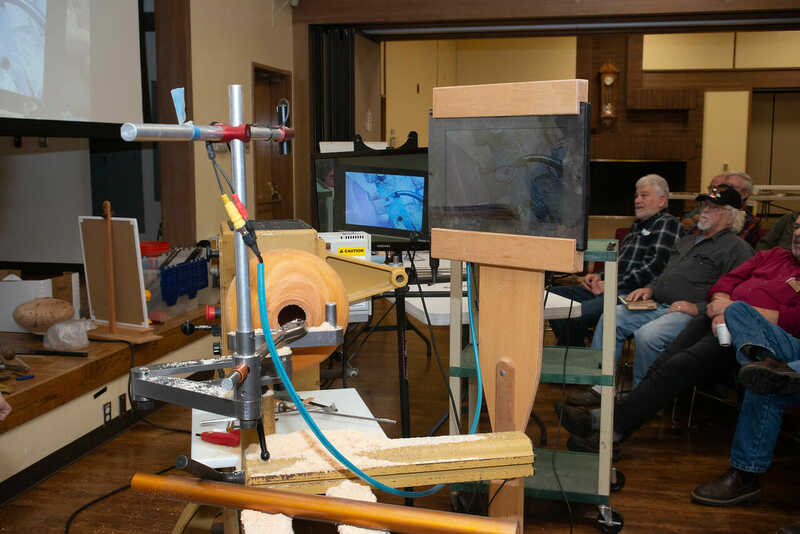 The prizes include tuition scholarships, $100 gift certificates, sanding supplies, DVDs, chucks, grinding jigs and lathes. 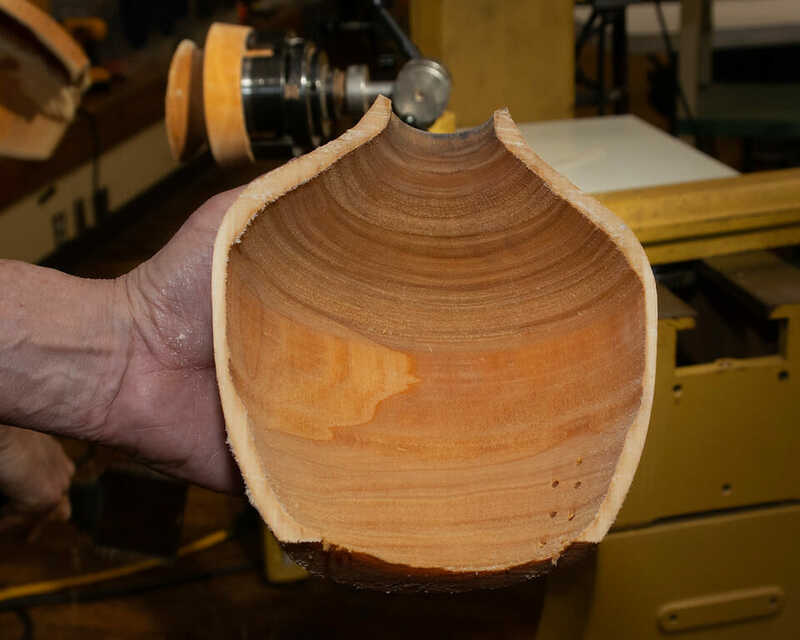 There have been 29 winners this year alone. 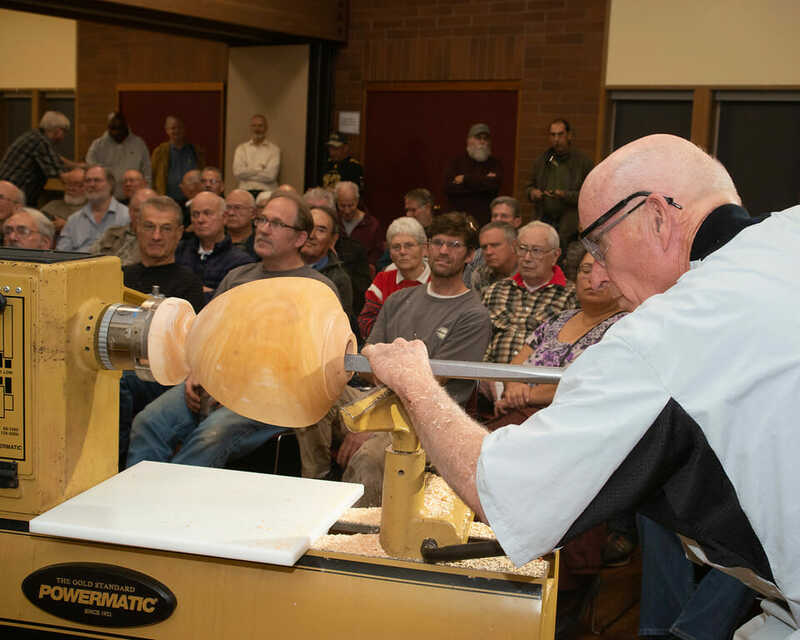 At the end of the year one lucky AAW member will win a Powermatic 3520B lathe and their designated chapter will receive a Jet 1642 or 5 Jet mini-lathes. 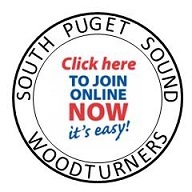 Is this a great benefit? 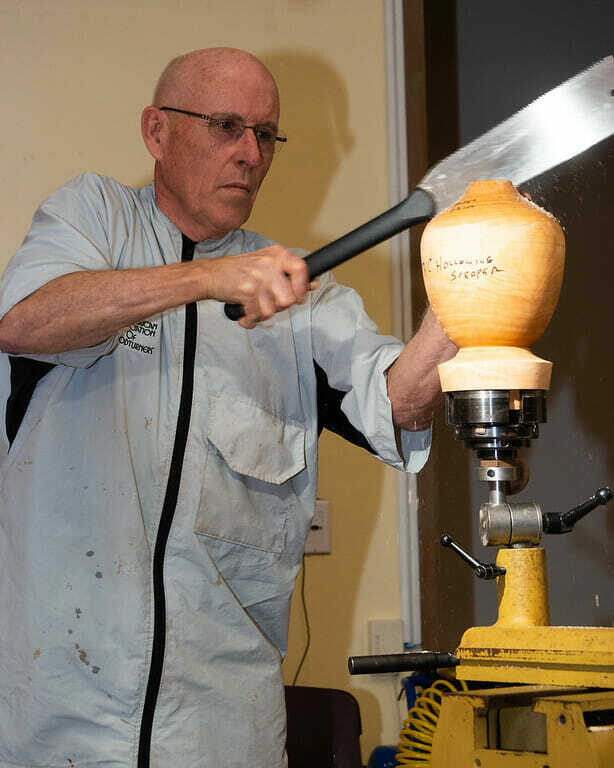 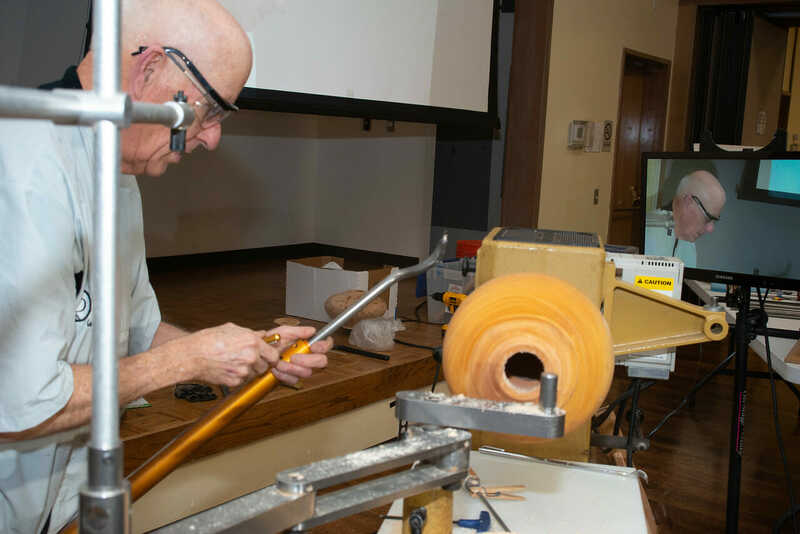 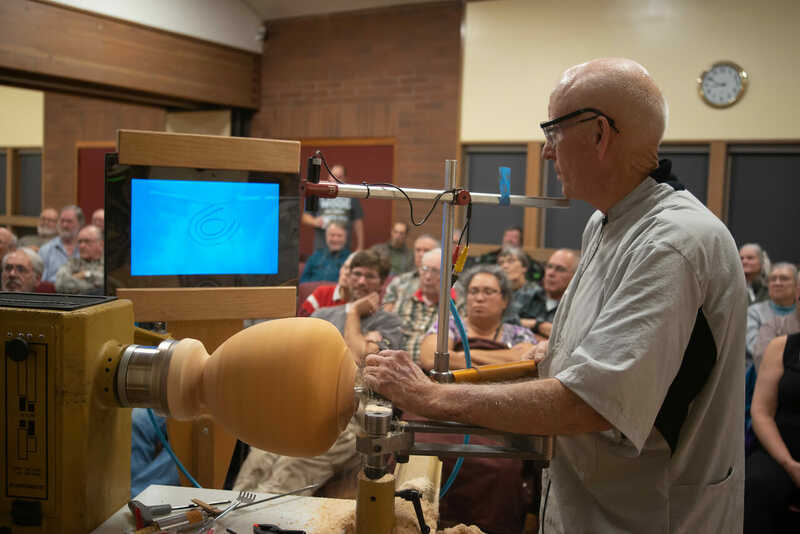 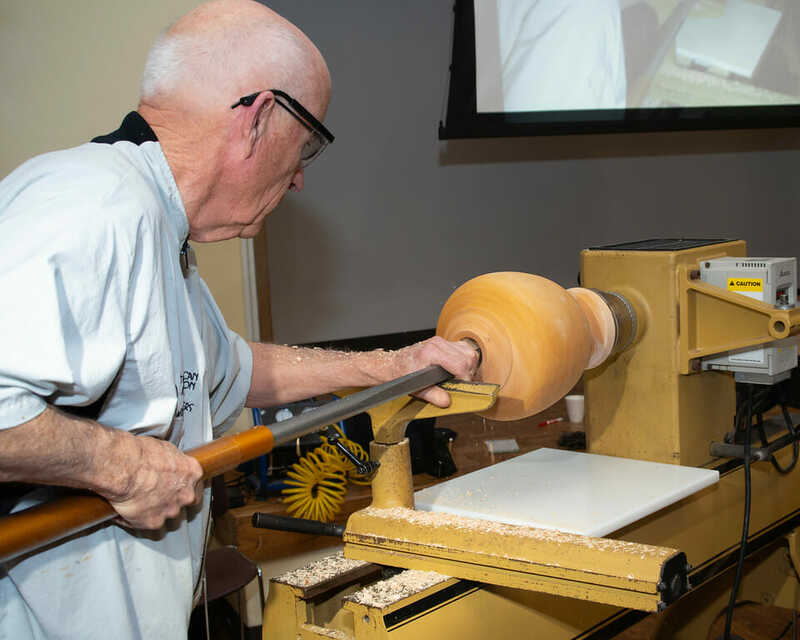 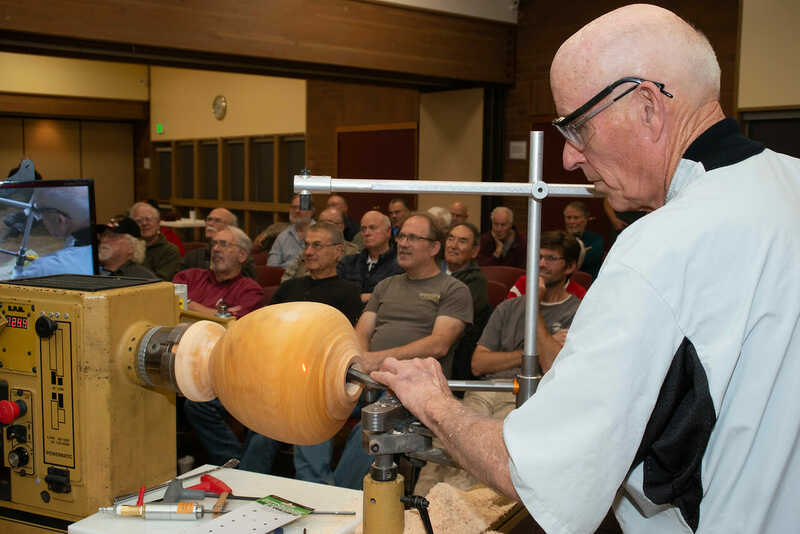 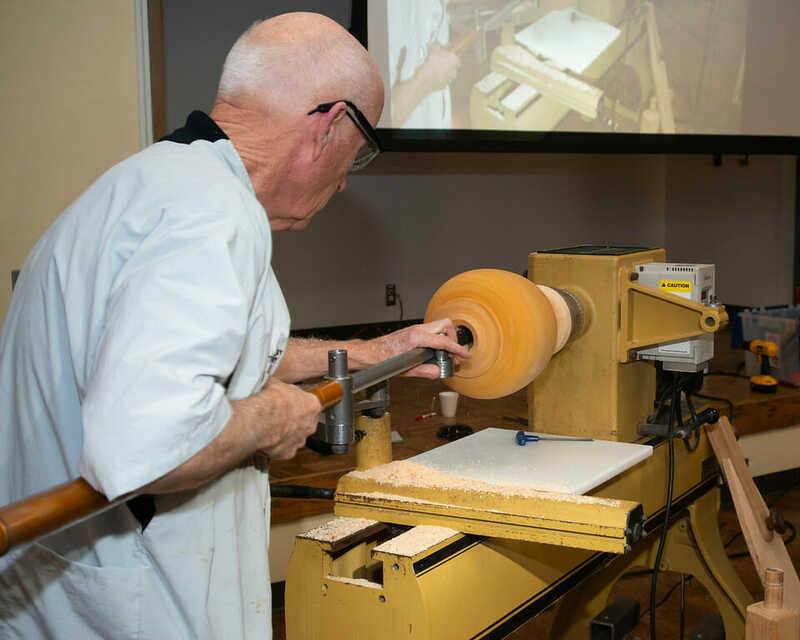 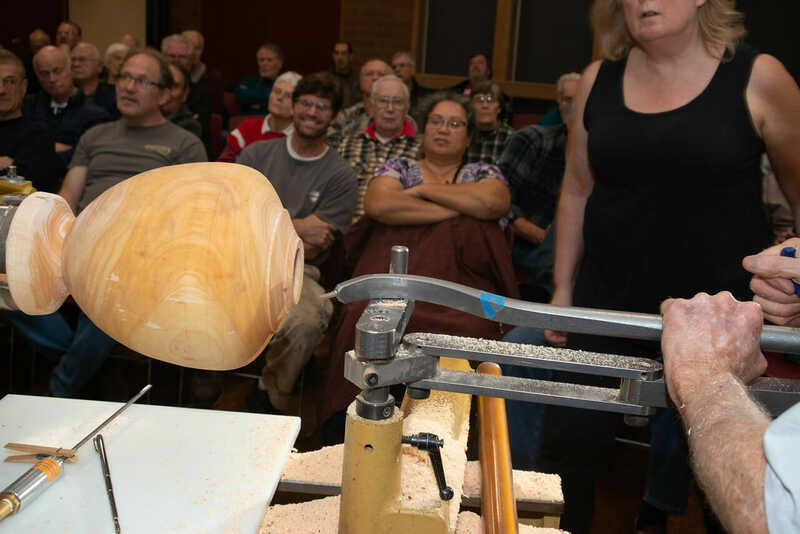 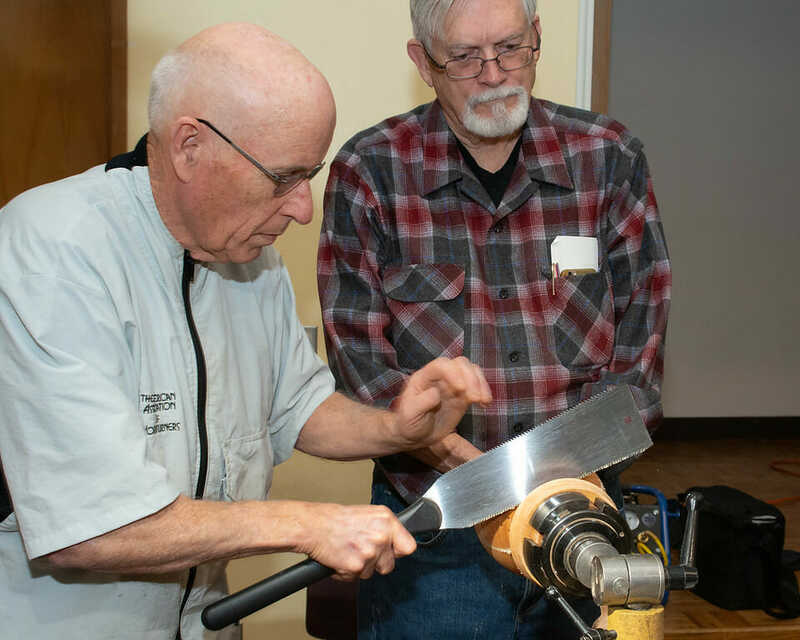 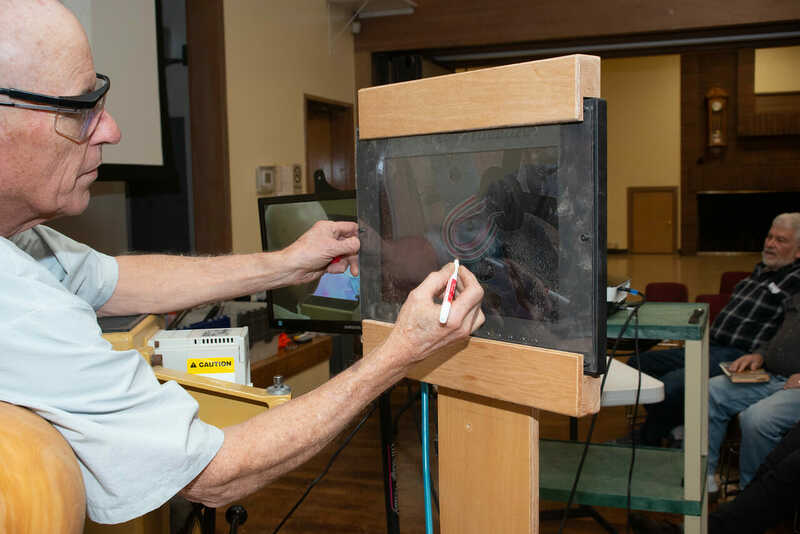 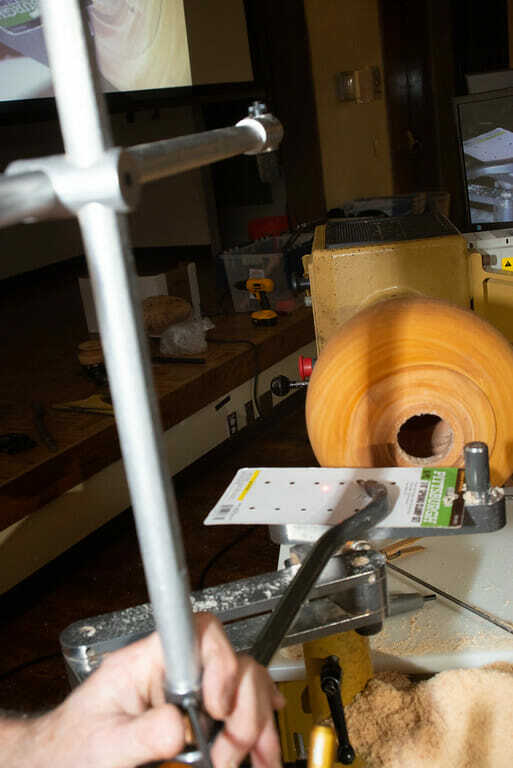 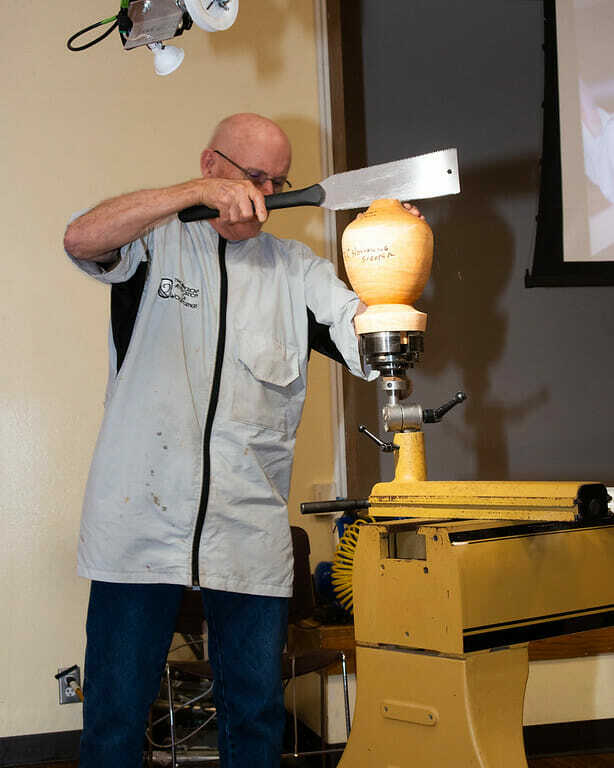 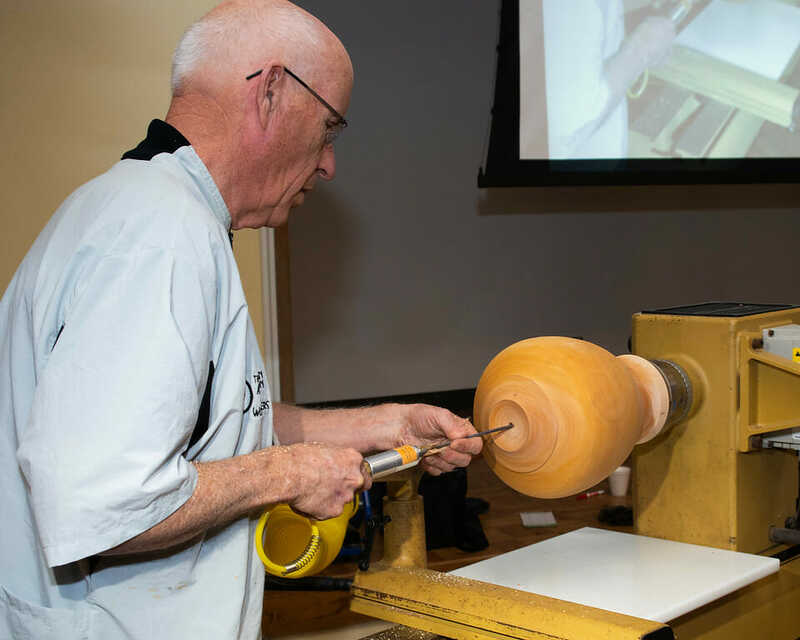 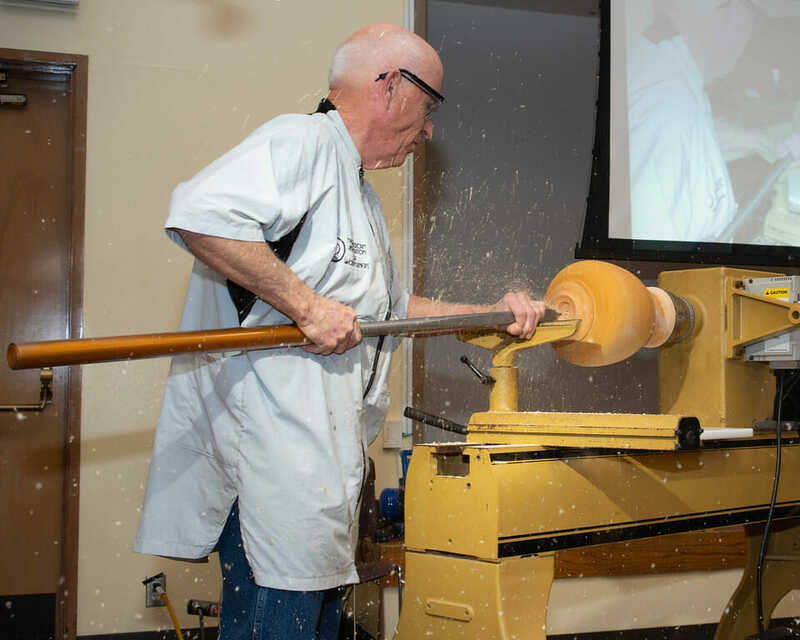 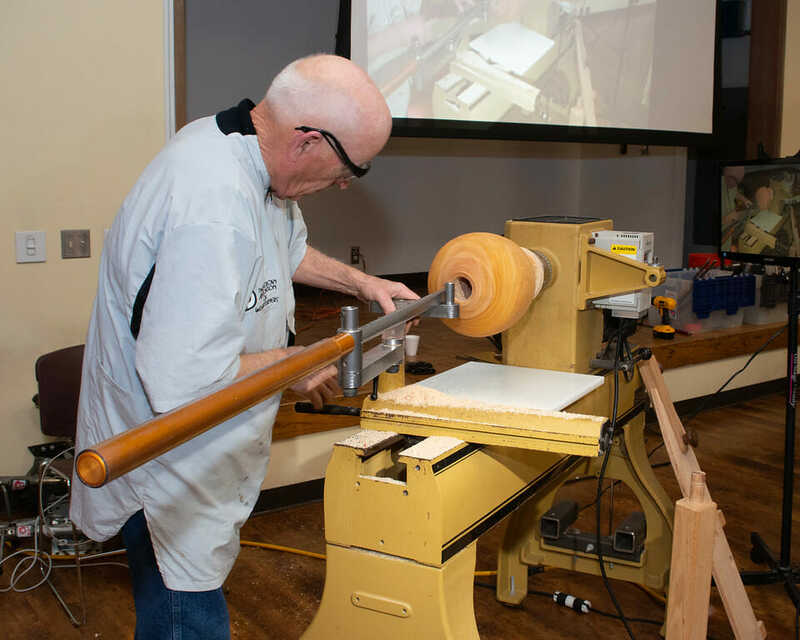 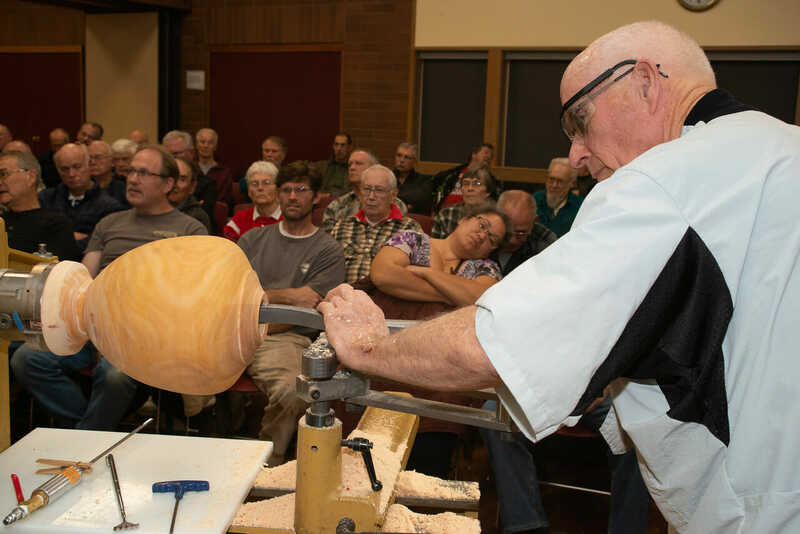 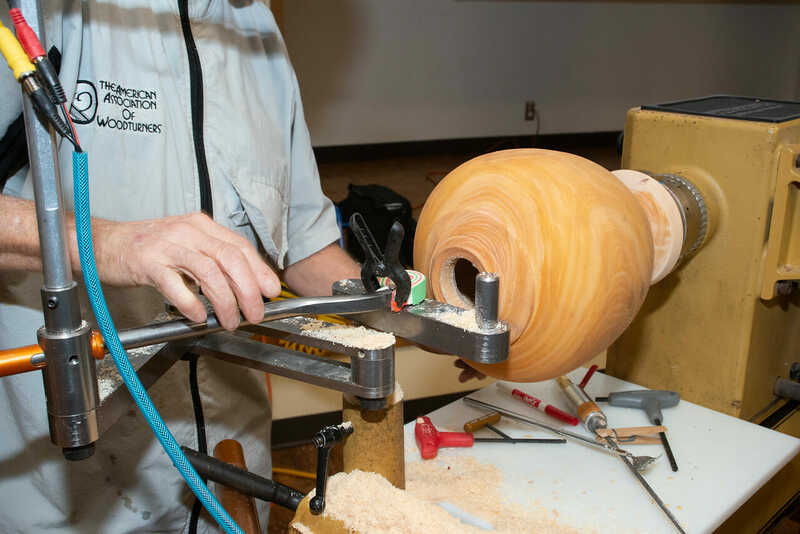 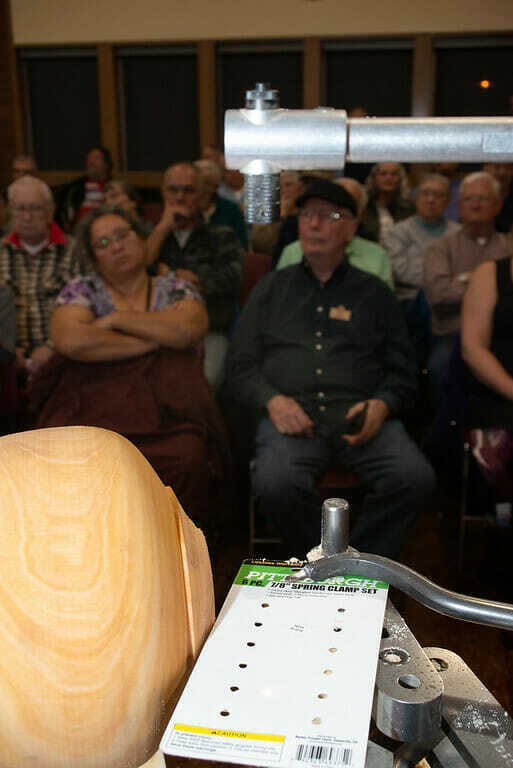 Just ask John Rebman from Washington state who won the Powermatic 3520B and his club, the Woodturners of Olympia who received the Jet lathes.